What Must Everyone Know About Inventory Management? Have you ever heard of the word “management”? If yes, have you ever thought what is it actually and why exactly is it important? Management is one of the most important principles of life and every day dealing and situations. It is the act of planning, having knowledge about certain things and organizing them so that the execution part comes out to be the best. Not doing so results in complete confusion and one hardly knows where things are and how to use them efficiently and with ease! This is so true when it comes to retail businesses. In order to run a successful retail business, one has to manage its inventory pretty well and in an organized way. This is only possible through effective management and this is the reason today we have the option of using software for Inventory Management. This software helps us to see, control and manage our inventory from a single place. 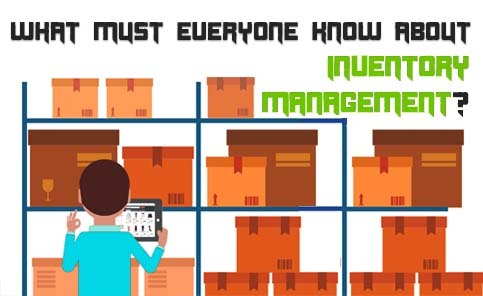 Today, it has become a must for everyone to learn about inventory management, its uses, benefits and more so as to manage a business efficiently. It is reported that businesses that use an effective inventory management software system see a hike of 2-10% when it comes to their sales. It helps in improving the information transparency by helping you know the exact time when items are picked, packed, received, manufactured, supplied etc. It also helps you order more or less depending upon the available stocks and all this information is best kept to you only. These systems help businesses save greatly by decreasing the inventory write-downs apart from lowering the costs of holding inventory. When you are managing your inventory well, you are definitely going to deliver on time and maybe ahead of time, increasing your performance delivery to a great extent! This is very obvious. When you have a system that helps you manage things so well, the efficiency of your employees will improve for sure. More than 50% reduction is seen in the lead times when businesses opt for an effective inventory management system. When you have everything visible to you on your screen, you can plan things easily and plan them in advance too. Businesses have seen a massive decrease of 10-25% regarding their stock-outs since they have started using the inventory management software. Some Tips to Manage Inventory Effectively! Inventory management is not just about a process that should be handled at the operations level but requires a concentrated and continuous effort. Merchandise, e-commerce, catalog, and marketing departments should be involved while planning your inventory. This way each and every person understands his/her duty and prepares in advance accordingly. Apart from this, it helps greatly when meeting a huge supply demand. Vendor management is an important aspect of the inventory management system. 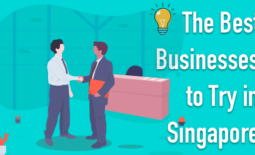 A second or third vendor should always be in your backup plan just in case you need to meet the increasing demand that is about to rise post a promotion activity from your side. 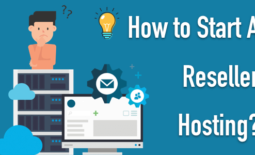 This will help in reducing the long lead time and issues regarding out-of-stock items to a great extent. This is extremely important when you are looking to manage your inventory well. With the help of this software, you will get to know about the current position of the various inventories. This will help you to consistently communicate with your warehouse team, vendors, and others and help you in assessing the real position of your items. Author Bio: – Hi my name is Thomas Marks and I have this great passion for writing and sharing my knowledge regarding inventory management as I own a retail store myself. I have been doing inventory management for my business using multichannel software and it really helped me boost my savings.